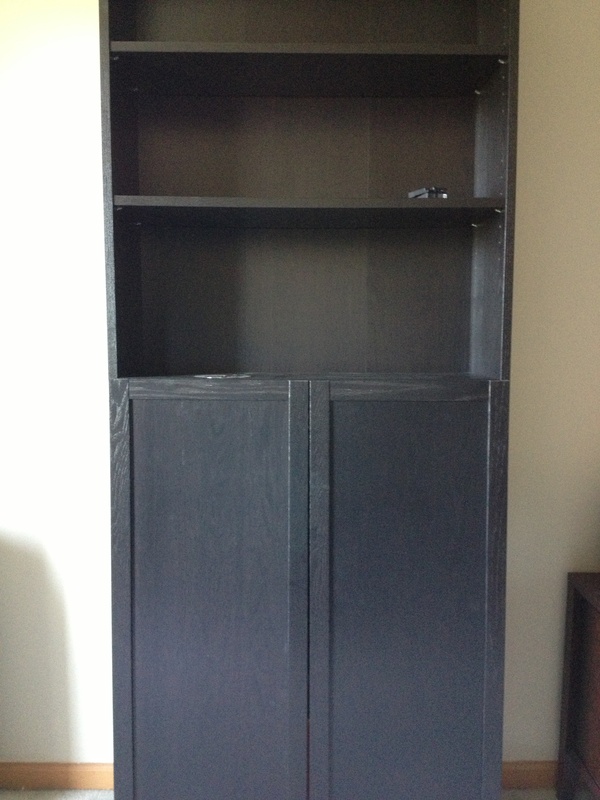 So this week I went through this cabinet, getting rid of things we don’t use and packing the rest for our big move. 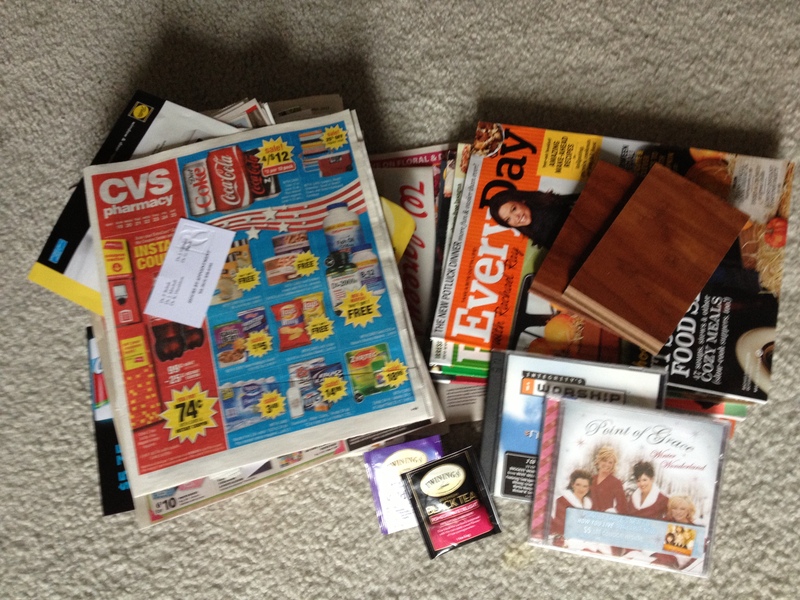 In that cabinet, I got rid of a good size stack of expired coupon inserts and store ads, several Rachael Ray magazines, a couple expired tea samples (how did those get in there? 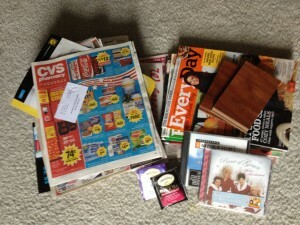 ), some old CD’s, and a couple laminate wood samples. 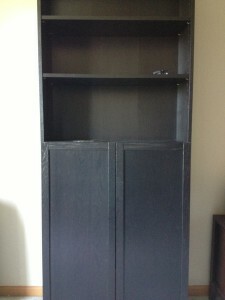 Do you have a cabinet where you hide some clutter? Why don’t you go through it and see what you can toss today! 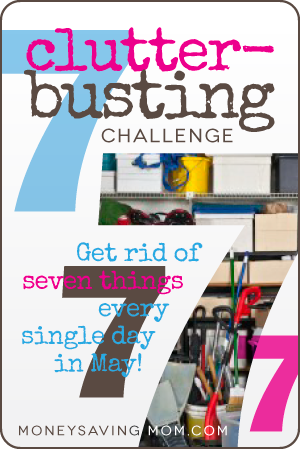 This entry was posted in Family, General and tagged clutter busting, moneysavingmom, rachael ray. Bookmark the permalink.